The Dr. Pepper Dallas Cup, the oldest international youth soccer tournament in the United States, and FloSports reached a broadcast agreement for the 2019 edition of the tournament on FloFC.com. The new partnership will provide live and on-demand coverage of select matches from the Dr Pepper Dallas Cup’s 40th Anniversary Tournament this April. As part of the agreement, approximately 25 quarter-final, semi-final, and championship matches, from the U13 through U19 age brackets will be aired live on FloFC, FloSports’ vertical dedicated entirely to soccer coverage. Additionally, FloFC will feature exclusive Dallas Cup content, including behind the scenes access with interviews, highlight packages, and off-field coverage. 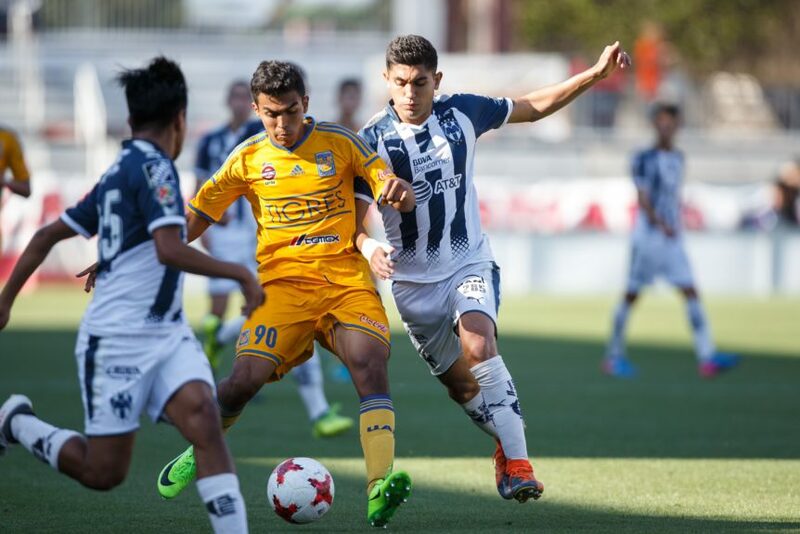 The Dallas Cup and FloSports digital broadcast package complements Dallas Cup’s existing broadcast agreement with Univision Deportes Network of exclusive coverage of the Univision Deportes Super 14’s and of the Gordon Jago Super Group. 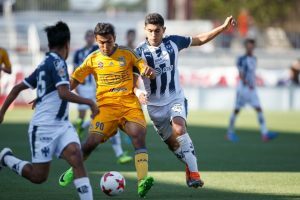 Soccer fans can access live and on-demand coverage of the Dr. Pepper Dallas Cup, CONCACAF Nations League, and other soccer matches by visiting FloFC.com and becoming a monthly or annual PRO subscriber. Either subscription unlocks access to premium content across the entire FloSports network. Games can be watched across all screens by downloading the FloSports app on iOS, Roku, or Apple TV 4. Dr. Pepper Dallas Cup’s 40th Anniversary Tournament will be held from April 14th through April 21st, 2019. In total, 248 elite teams, representing 16 countries and five continents, will vie for the prestigious “Boot and Ball” championship trophies across ten age brackets. The full tournament schedule, including the broadcast schedule, will be released at a later date.